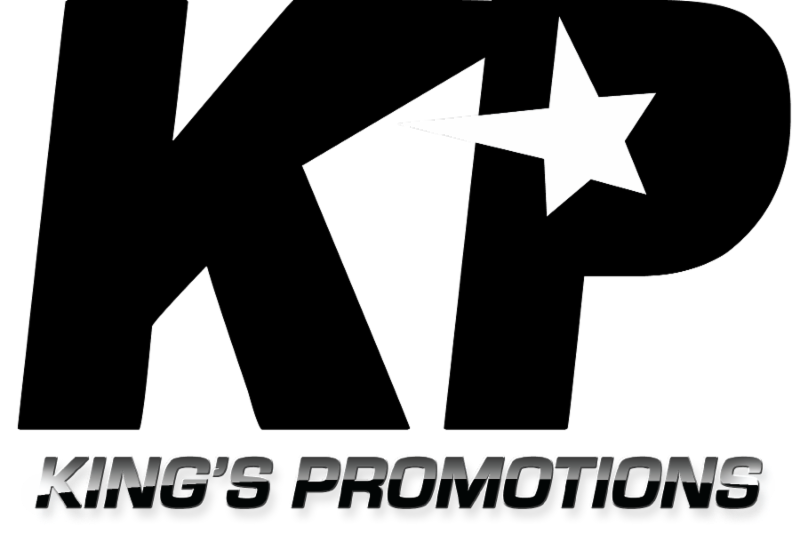 King’s Promotions is pleased to announce the signing of former world title challenger José “Chelo” González to a promotional contract. González, 34 of Toa Baja, Puerto Rico has a record of 24-2 with 19 knockouts. González won his first 19 bouts with wins over Osenohan Vázquez (1-0), Eric Cruz (5-1-2), Hector Marengo (5-0-4) & Edgardo Soto (12-2). On June 3, 2011, González won the WBO Latino Lightweight title with a 6th round stoppage over Gerardo Cuevas. González made five successful defenses before challenging WBO Lightweight world champion Ricky Burns on May 11, 2013. González was dominating that bout and well on his way to becoming a world champion before injuring his wrist and retiring from the bout after the 10th round. González rebounded by re-winning the WBO Latino Lightweight title and defending it with a 5th round stoppage over Marvin Quintero (26-5). González will be looking to come back after a two-and-a-half year layoff. “We are excited to bring Jose into the fold. He is a world championship caliber fighter, and is a terrific addition to King’s Promotions. We are looking to make his debut in early March, and if he performs we can see very big opportunities in his future,” said King’s Promotions CEO Marshall Kauffman.